As we are approaching the second qualifier of 2018 Adidas Next Generation season, we are presenting another analysis of the rosters. Rundown includes short notes on potentially the most impactful players and teams are presented in the intuitive order from the strongest to the weakest. Last year host team has won 4th straight elemination in Kaunas and fifth in last six years. They are still unbeaten at Zalgirio Arena in Adidas Next Generation games. Lamelo Ball won’t join the roster as his father Lavar decided to prioritize kids obligations with Prienai this weekend but even without him team is very likely to get another triumph. Lithuanian powerhouse will be lead by the group of talented 2000 born players who are the core of Lithuania youth national teams. Martynas Arlauskas already made a couple of Euroleague appearances and was one of the standouts at Basketball without Borders camp. He is 6’6 without shoes and as claims himself prefers to be playmaker on the court. Erikas Venskus and Rokas Jokubaitis are now official members after being loaned previous season. There will be a lot of pressure especially on the second name as he outshined Ball brothers in their first European scrimmage. Lefty Jokubaitis may be the most talented point guard in the country and moreover he possess great scoring ability. Venskus is underwhelming athlete with lack of significant size but he possess fantastic rebounding and finishing instincts. Another highly exciting prospect is Ukrainian late bloomer giant – Volodymyr Markovetskyy. We have to also mention talented Modestas Kancleris who is younger than competition but should be able to be more integral part of the team than last season and finally Arnas Adomavicious who will play on loan. Most experienced players and vocal leaders should be pesky defender Yohan Choupas and physical Forward Mathis Dossou-Yovo. As usual INSEP will bring also many underaged talents. Essome Miyem is brother of former Olympian who has long shot NBA potential and Timothy Crusol was one of the best players in French U16 gold team. 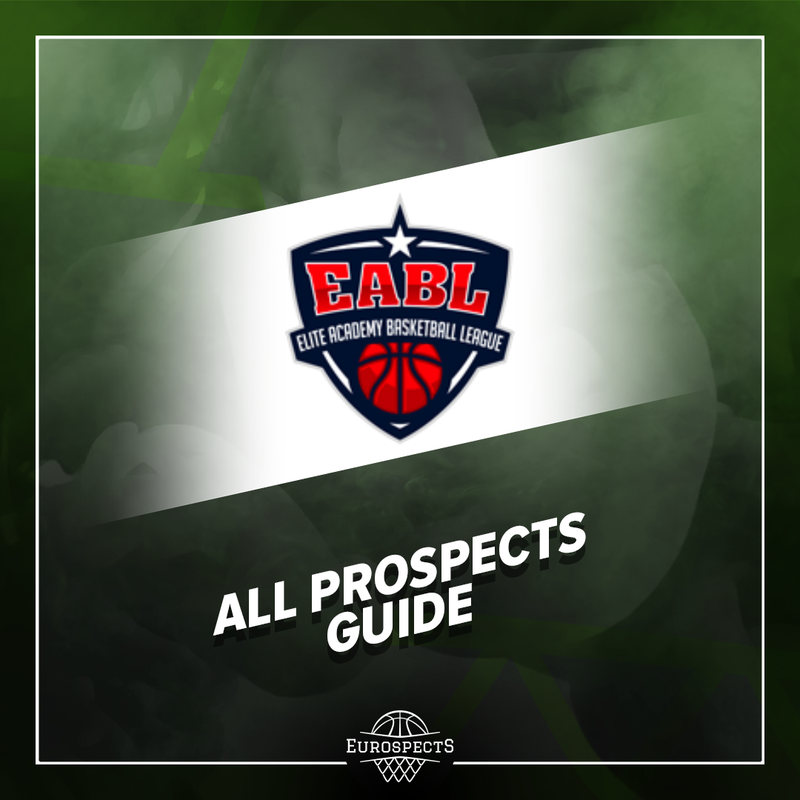 The tournament in Kaunas can also become a chance for Maxim Carene and Leo Billon to showcase their tremendous upside and see where are they at with skill development. From 2002 born players 6’8 Forward Daniel Batcho is must watch for all the scouts. As every year another Lithuanian powerhouse will try to oppose Zalgiris. Deividas Syrvidis and Domantas Vilys should be the duo running the team. 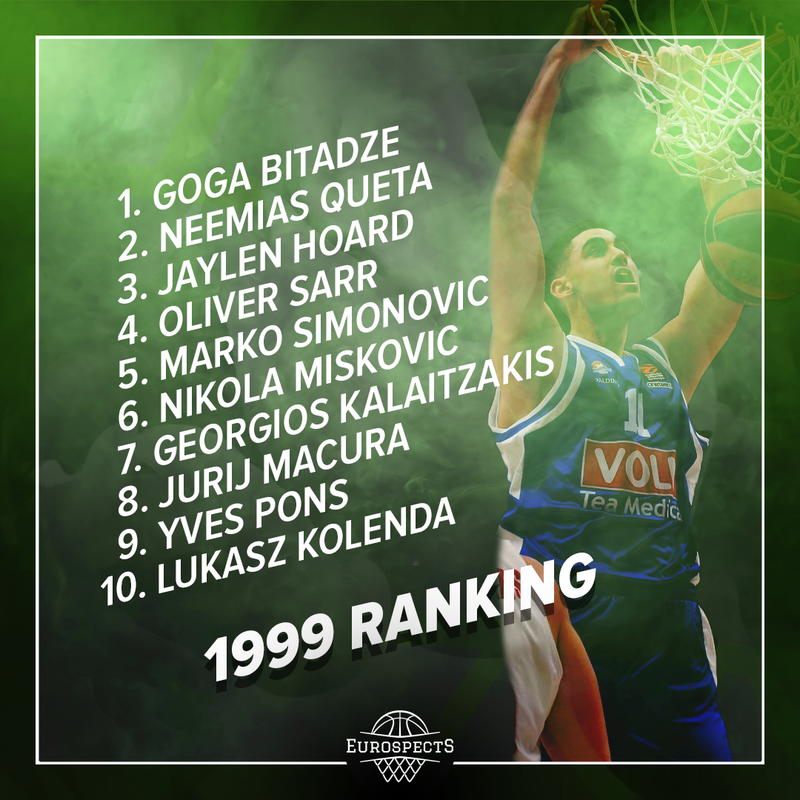 First is forward and arguably top 2000 born Lithuanian player. Second is quick guard who stands out with athleticism and used to be superior in younger age groups in his country but now his stock is a bit lower. 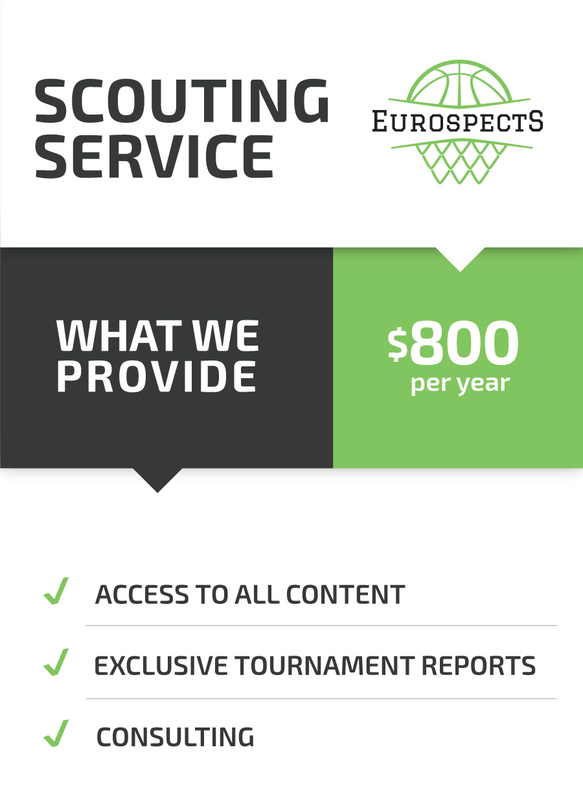 Newcomer from KM Vilnius – Marek Blazevic (2001) has potential to play in senior Euroleague in few years and should be ready to contribute right away at U18 stage. Also Simas Jarumbauskas has been making steady progress last months and become integral part of the team. Another attractive but not neccessarily effective player may be 7’2 Jonas Paukste. Finally some great bloodline among players on loan: Son of Sarunas Marciulonis – Augustas (2002) and Tomas Pacesas Jr. The team will be obviously lead by considerably Top 5 caliber player on his position of 2000 generation – Aleksandr Ershov who is already one of the best players of CSKA U23 team participating in VTB Youth League. Young Russian star has a leadership qualities but can look a bit selfish at times. Tournament in Kaunas will be opportunity to prove that he can make others around him better. From big players scouts should pay attention at Viktor Lakhin who gained solid AdidasNGT experience last year playing as a backup Center for his older brother Vasiliy. Other interesting frontcourt prospect can be 6’9 and extremely lanky Filipp Gafurov. CSKA will also loan Pavel Zakharov who is one of the main 2001 born prospects in entire Europe. Forward with great positional size and athletic tools is normally the member of Zenith Saint Petersburg. Paul Eboua from Cameroon seems to be the most intriguing 2000 born prospect in the roster. Gifted with phenomenal physical tools should show that he is learning how to utilize them also in game situation and not only dunk contests. Main offensive weapon would normally be Djordje Pazin but his status is complicated and club denied his transfer to Partizan few weeks ago. 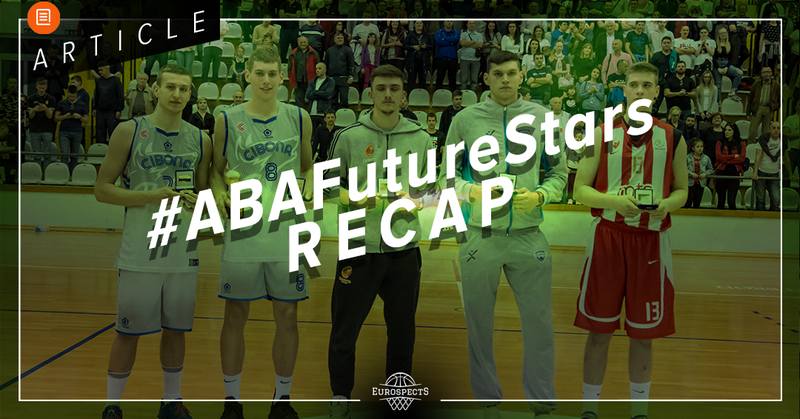 Luckily there are some talents in the next generations on guard position – Abramo Pene (2002) or 14yo Matteo Spagnolo who was not only registered to Stella seniors in Italian Serie B but even appeared on the court already. Team will display great length thanks to African frontcourt players: good long term but not very ready Yannick Nzosa (2003) and Dut Mabor (2003) plus Russel Tchewa (2000) who will play on loan from Reggio Emilia. VEF Skola may not have many star potentials in the team but roster is really well rounded. There is not much difference between the skillset of main guys and their substitutions. Moreover they can bring a lot of players from last ANGT season again. Main scorer will likely be Oskars Hlebovickis whose 41yo father still plays in Polish 1st Division. Talented swingman who can still choose to play for Poland is really stepping up his game lately and improving physically. Latvian only team in competition lacks length and we may expect fast pace gunning. Khimki will make first appearance since 2011/2012 season when tournament still operated under the name of IJT. The team from Moscow suburbs will bring strong group of underaged players headlined by Dimitri Kadoshnikov. Physical Forward who is much stronger than his peers is great rebounder and was one of the best Russian players at FIBA U16s. Other Khimki representants in Podgorica were Center Ilia Sorokin and Guard Kirill Studenikin. 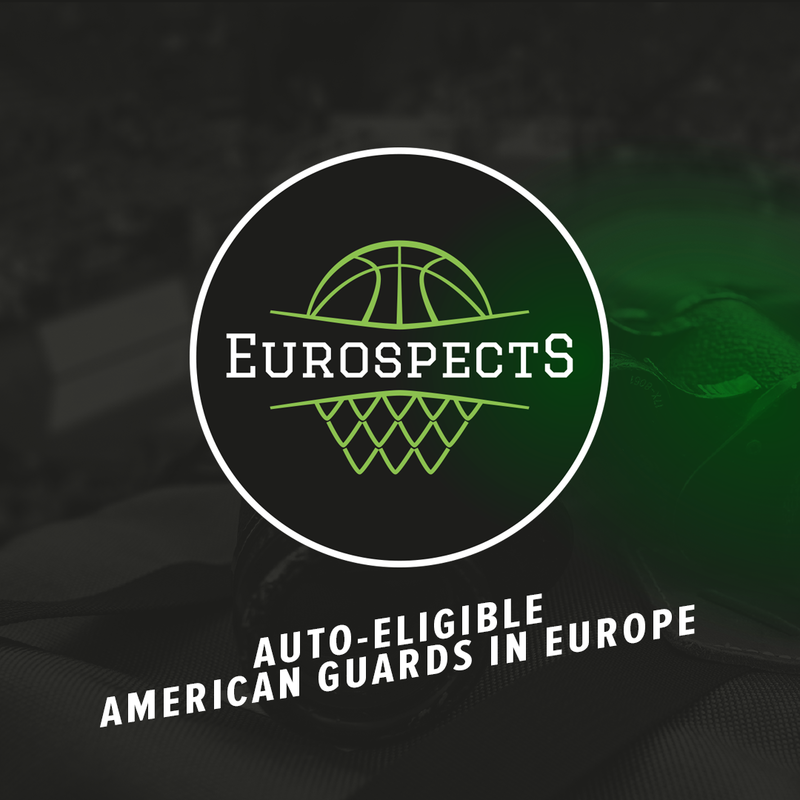 Adidas ANGT regulars Fenerbahçe Doğuş will participate again in the Kaunas part of this event. Fenerbahçe was invited to the final round of Euroleague ANGT mainly because they were the home sides in the 2017 ANGT Finals. This years U18 team of Fenerbahçe is not the strongest of all time, but they have some solid players at wing positions and also some skilled but underdeveloped under-age class. After high energy guard Mert Halavurte’s departure to US, team now relies the most on 2000 born Ergi Tırpancı. What is expected from him in this event is to lead his team to a place in the final round. 2000’ Adem Bayrak adds versatility to the wing position, who has high mobility and can get lots of rebounds in the paint. İsmail Karabilen will likely be the first option of the team at the center position, youngster has nice finishing fundamentals and passing game underneath the rim. Adidas ANGT will be a great test ahead of him, he perplexed many with his inconsistent performances throughout the years, solid performance will surely increase his stock. Another 2001’ player Cem Kırcıman will likely add the team much needed energy of the bench with his hustle game and tough defense. Lack of a pure guard in this team might affect the wings contribution on the offensive side of the ball but its worth expecting a tough fight from this Fenerbahçe team. Another name to mention is Turkish U16 NT member Ekrem Sancaklı, who actually didn’t see much playing time in the summer may be able to turn defensive effort into easy points on fast breaks. Sancaklı as an aggressive scorer can be very efficient in short stretches of the games in Kaunas.